Ann has been a trustee at Stallcombe since 2012 and was elected chairperson at the last AGM. Having studied nursing, Ann pursued a career in pharmacy. 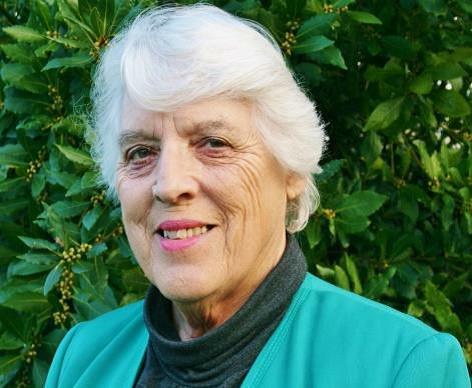 Ann is active in the support of many organisations and societies, has previously been served with Sidmouth Council for some 23 years, been a governor of Sidmouth College and All Saints primary school and spent 10 years on the Devon Scouts Executive Committee. She has been an active part of Bicton College Audit and Governance committee and currently in addition to the time she gives to Stallcombe is chairperson of Sidmouth Consolidated Charities, a member of the patient participation Group in Sidmouth and is secretary to the St Vincent D Paul committee at church which supports the elderly and lonely along with ex-offenders and immigrants and other vulnerable people. Eileen was educated at Exmouth Grammar School, worked locally and raised her family, before studying for a Combined Honours Degree at the University of Plymouth as a mature student. She was Chairman of South West Water's Customer Consultative Group for Devon and Cornwall and was on its Special Assistance Panel for over 16 years. She has worked in various fields and has been a carer. Eileen has been elected to all levels of local government for over 20 years, serving on numerous committees, including Health and Children's and Adult Care. She is currently a member of the Cabinet at East Devon District Council, and earlier this year was made an Honorary Alderman of the County of Devon. 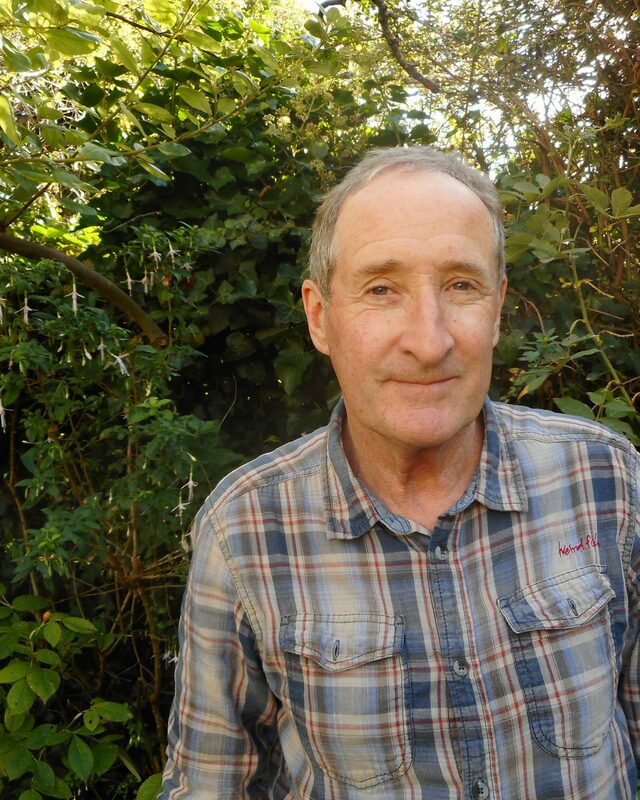 Christopher is a parent trustee and his son has lived at Stallcombe for over 20 years. He was previously an agricultural adviser in Africa, and then geography teacher in Cornwall, before setting up his own successful language school with his wife Nicole in 1980, specialising in the provision of short courses for children from all over the world in residential and host family centres. Chris continues to work full time but makes time for his family, and keeping fit through gardening, coastal walking, yoga and pilates when not travelling for work! Geoff is a chartered civil engineer with extensive engineering and construction business experience. He is married with two children and has lived in East Devon since 1983. For the past 15 years he has been mainly involved in domestic and commercial construction. 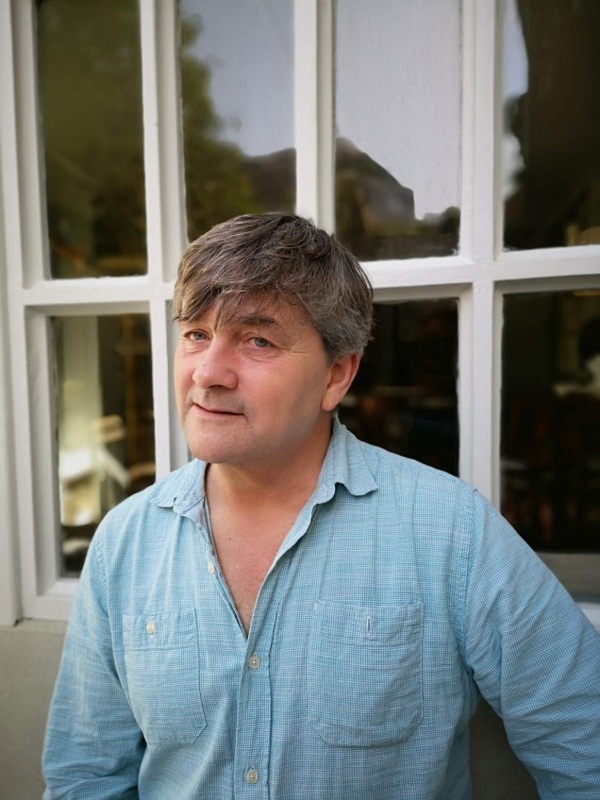 In Beer he set up a community land trust to build affordable homes for local people and was involved in many village projects utilising his experience. Geoff sees being a trustee of Stallcombe as another opportunity to use his experience and support other groups outside of his home area. Volunteering further afield, he is a project engineer for the charity Just a Drop, looking after water and sanitation projects in India and SE Asia. He is a keen sailor but also enjoys taking his dog for a good walk in the beautiful East Devon countryside. After his A levels, Chris Townroe spent a year as a volunteer teacher in Kenya at Greensteds School in Nakuru and at the Nambale Village Polytechnic. 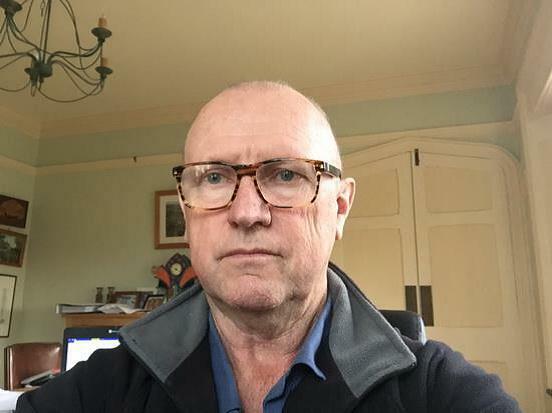 He studied for a social science degree at the University of Bristol and worked with children with severe learning disabilities at the Stoke Park long-stay hospital. He trained to be a secondary school teacher at the University of Exeter. He then taught at the Weald School, Billingshurst, in Sussex where he took pottery evening classes and volunteered at the on-site Youth Wing, a club for teenagers. Living in the village of Sutton, he was Vice-Chair of the Parish Council. He belonged to the Garden Club and the Bowls Club as well as riding horses every weekend. While teaching at the School of St David and St Katherine, Hornsey in Haringey, he studied for a master’s degree in social policy at the University of North London and co-authored two Sociology GCSE textbooks. His final post was Head of Economics and Sociology at Myton School in Warwick. While living in Moreton Pinkney in Northamptonshire he was on the Village Hall Committee, leading a drive for new outdoor play equipment. Later, in Leamington, he was Chair of his local Labour Party branch and he attended painting and drawing evening classes. He also volunteered with four different charities: Guide Dogs for the Blind, the Coventry Refugee Centre, the “Sydni” Community Centre and an arts project for adults with learning disabilities and mental health service users. Since retiring to Exmouth he has been active in the Save Exmouth Seafront campaign. He has been a weekly volunteer at a charity in Exeter and at Stallcombe House, in the Creative Arts Studio and in the Garden. Dorian was born and raised in Exmouth and joined Stallcombe House in 2011. He was elected staff trustee in 2018. He has a background of 25 years in a variety of social care settings with both local authorities and the charity sector. 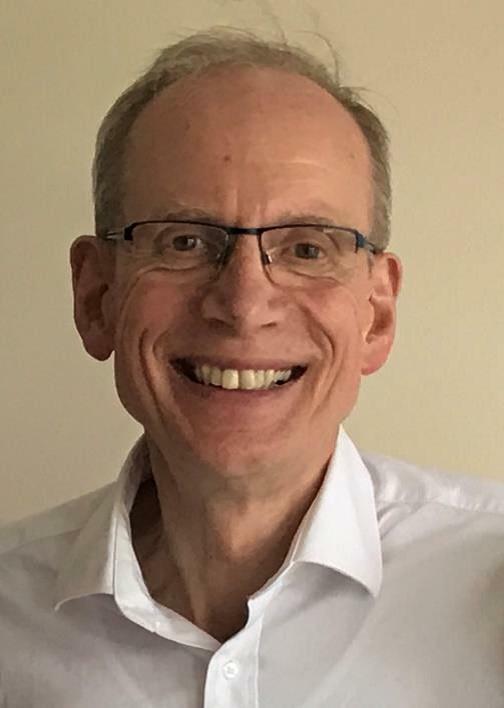 He has experience of working with HIV/AIDS, homeless and marginalised groups, drug and alcohol misuse, mental health, children and families, adoption services and children with disabilities. He possesses an honours degree in Third World and Development Studies and a post grad in social sciences. His interests include travel, architecture, books, all things Russian and social sciences. Elizabeth (Liz) works as a lawyer in Exeter. 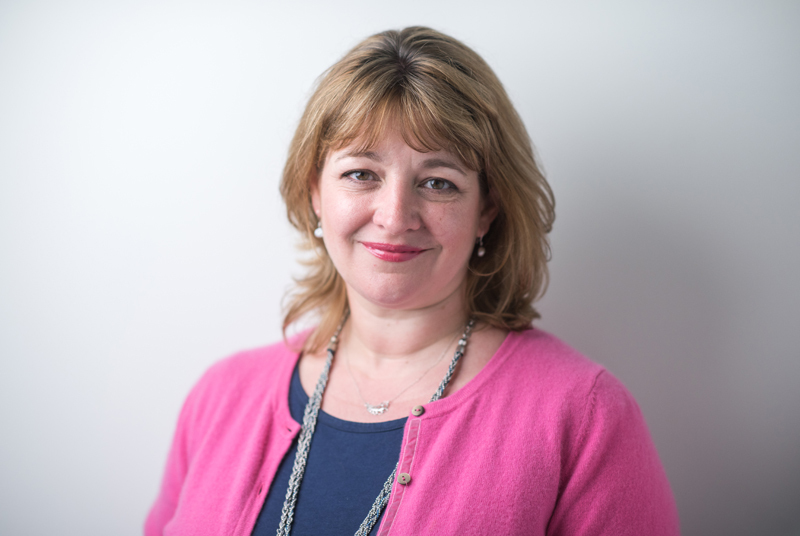 Over the last 20 years she has specialised in personal injury claims and, more latterly, data/privacy breach claims. Having moved to Devon in 2002, she lives locally and is married, with 3 children and 2 (naughty) beagles. Liz has always enjoyed volunteering her time to the local community. She was heavily involved in the PTA for a number of years, before becoming a Beaver Scout Leader. She also serves as a Governor at her local primary school. 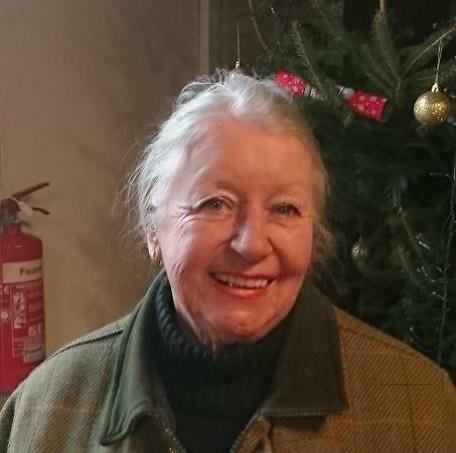 She became a trustee at Stallcombe in the summer of 2018 after being so impressed by the warm and friendly atmosphere that welcomed her during a visit. She admires, and is committed to supporting, the holistic and organic philosophy underpinning everything that is offered at Stallcombe. As a keen crafter, she is also somewhat envious of the facilities in the Creative Arts Studio! general legal support for HR and small businesses, including legal health checks and training. 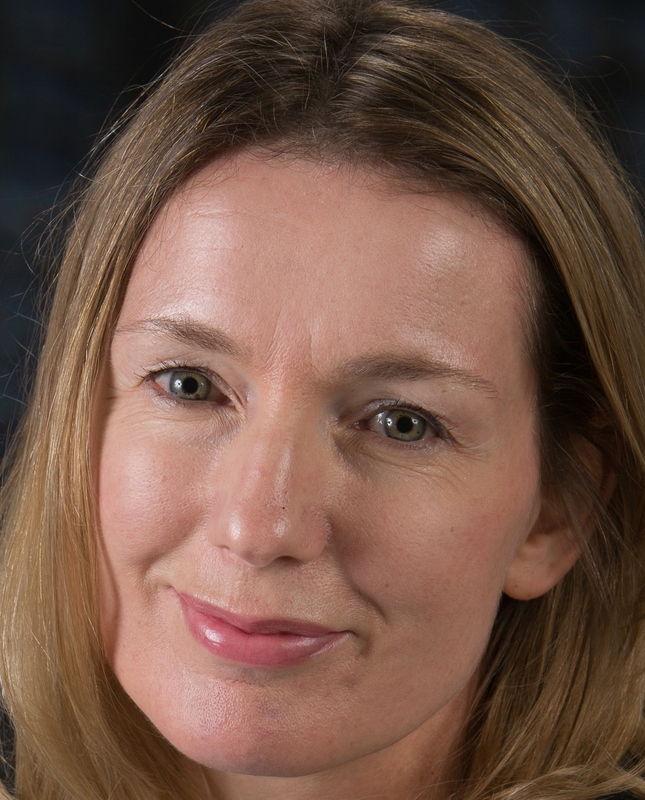 Sara trained with a major Scottish law firm, Maclay Murray and Spens, in London before leaving to take up a global in-house role for the world’s largest publicly traded oil services company, Schlumberger, where she managed the legal aspects of its fleet of specialist marine research vessels before leaving to establish her own employment law business in the UK. She ran this business for more than 7 years and currently acts as a consultant for a London firm of business lawyers, Artington Legal.